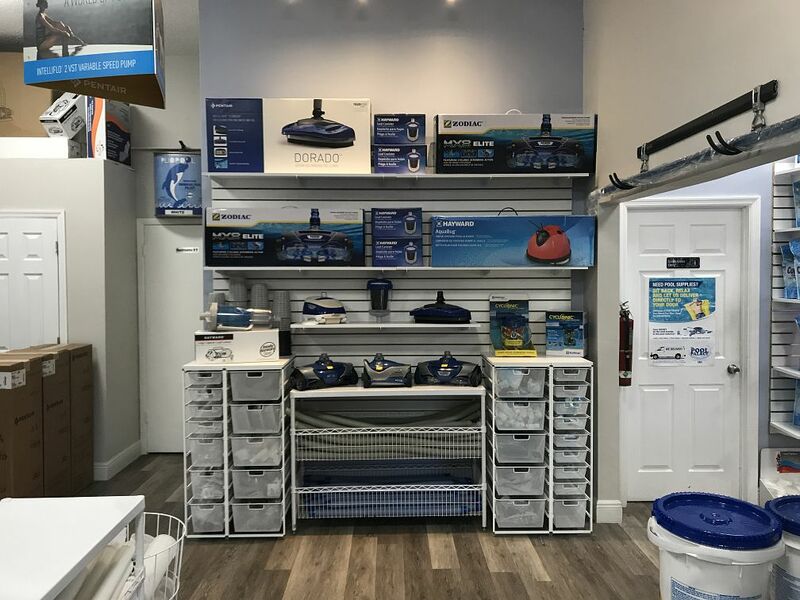 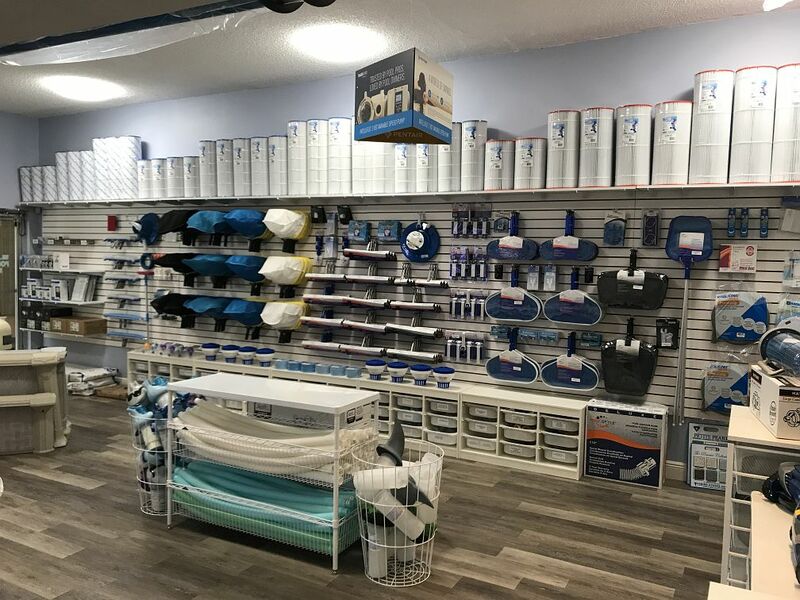 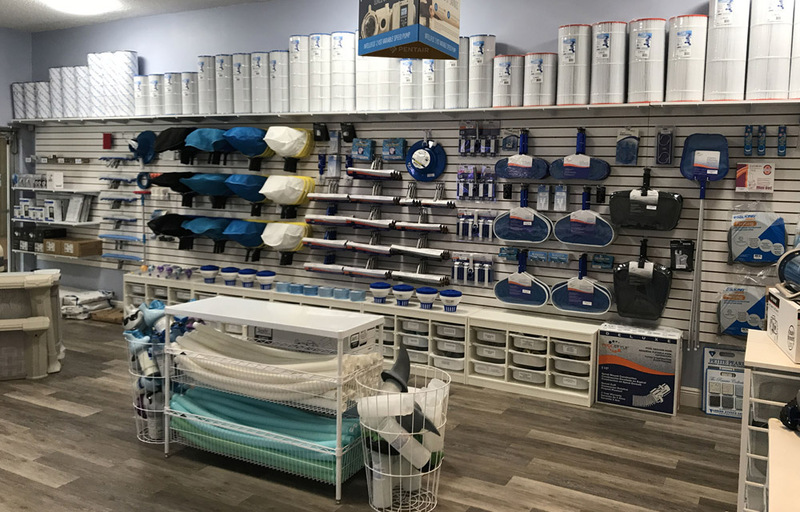 The Pool Palace has a complete inventory of pool and spa supplies for any residential or commercial swimming pools at reasonable prices. 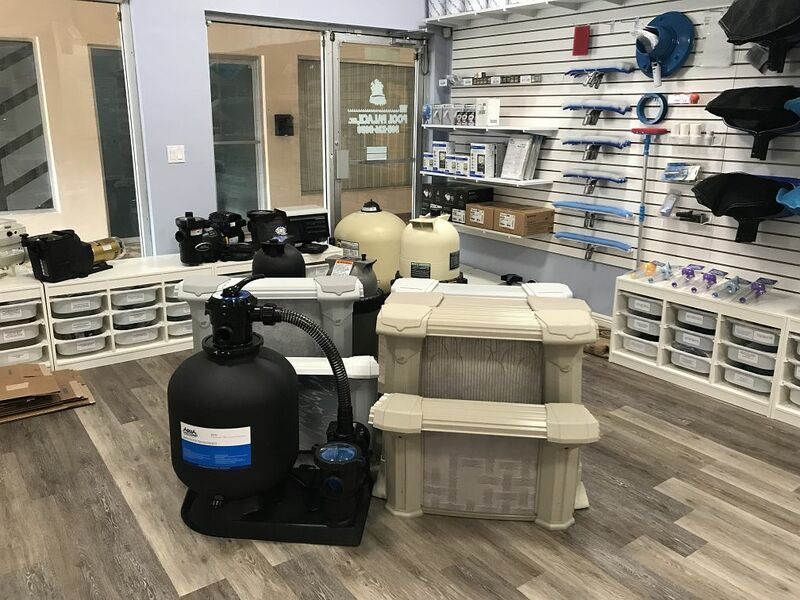 We are the solution to finding all of your pool needs or requirements for maintaining your pool. 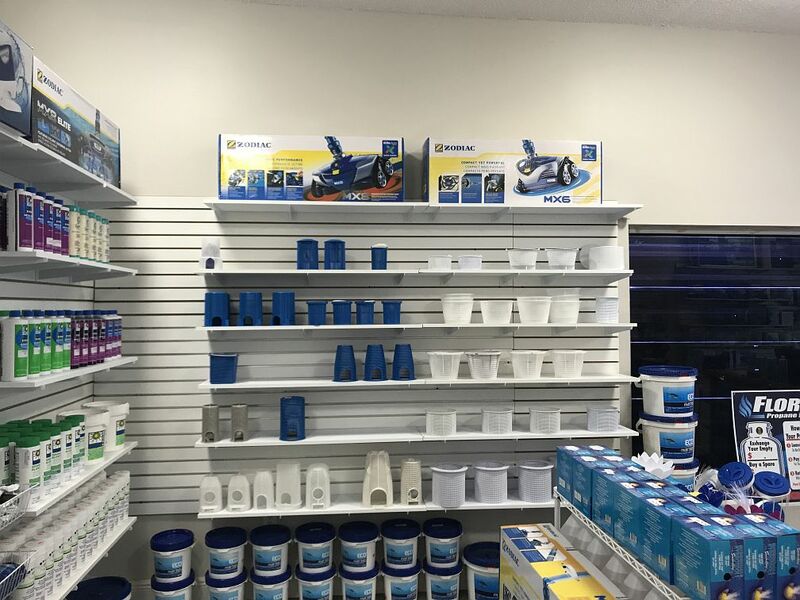 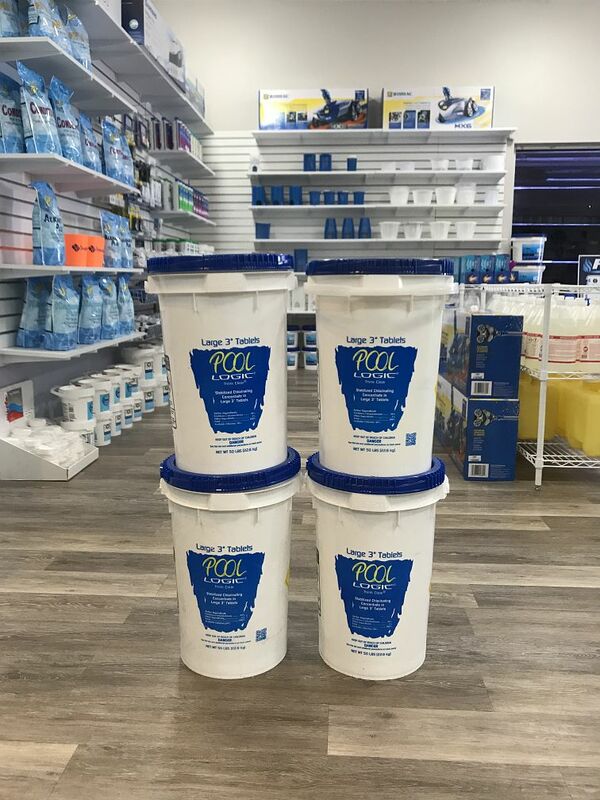 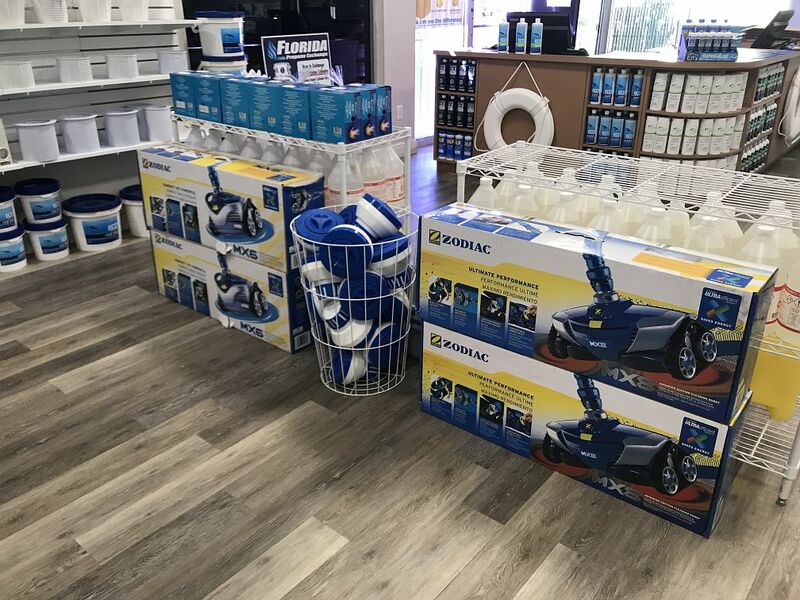 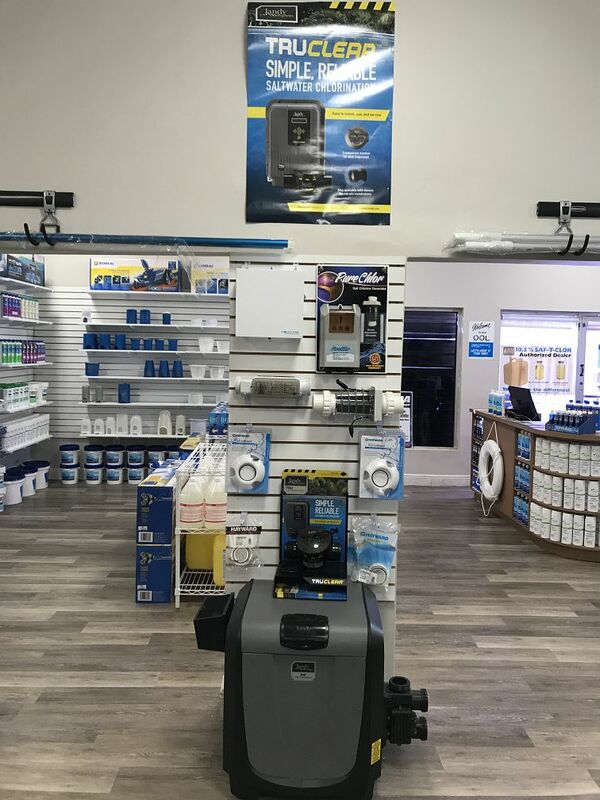 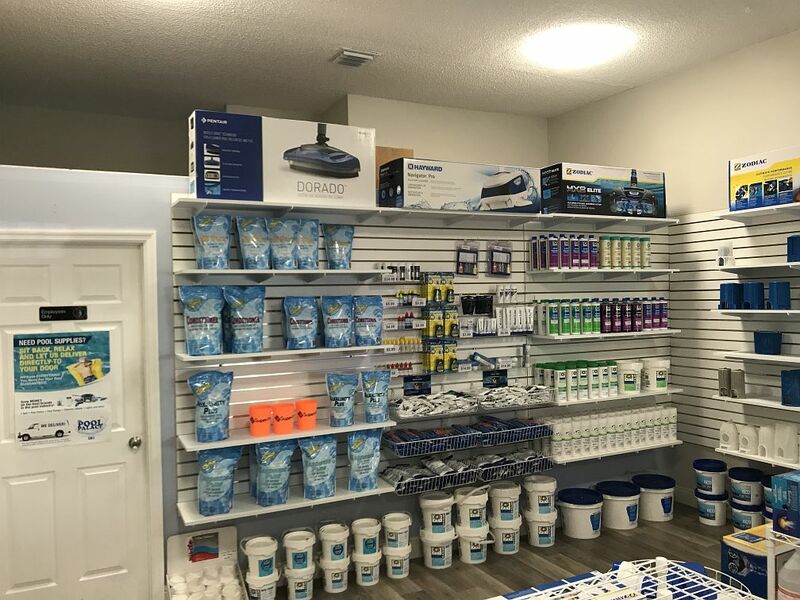 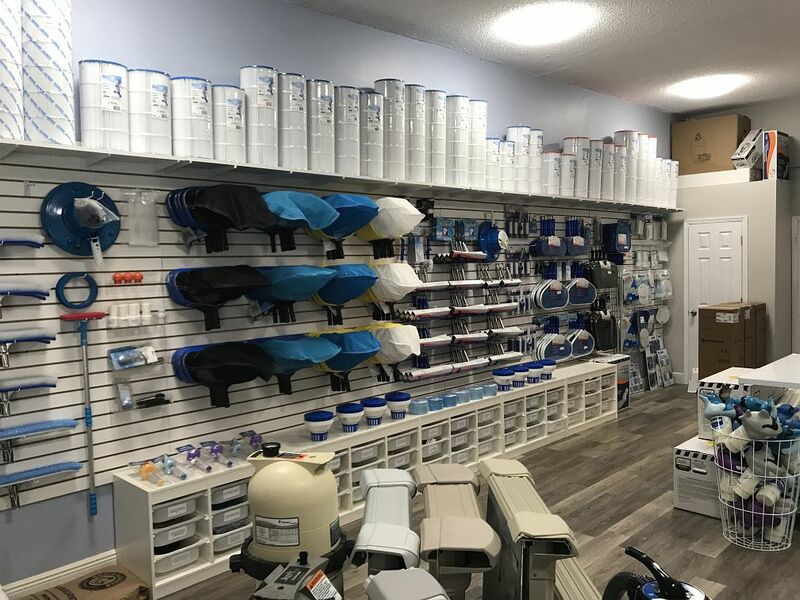 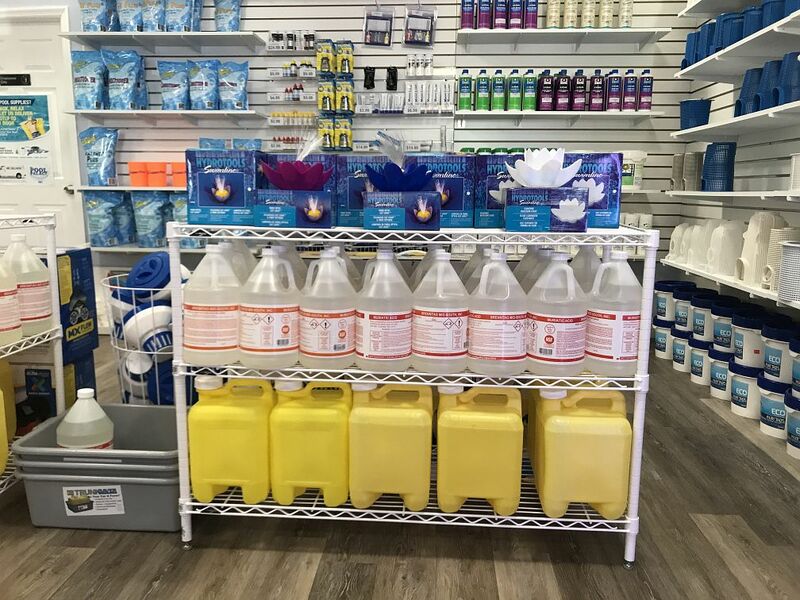 We carry everything from pool cleaners, chemicals, filters, pumps, heaters, salt chlorinates systems , alternative and eco-friendly pool sanitizers. 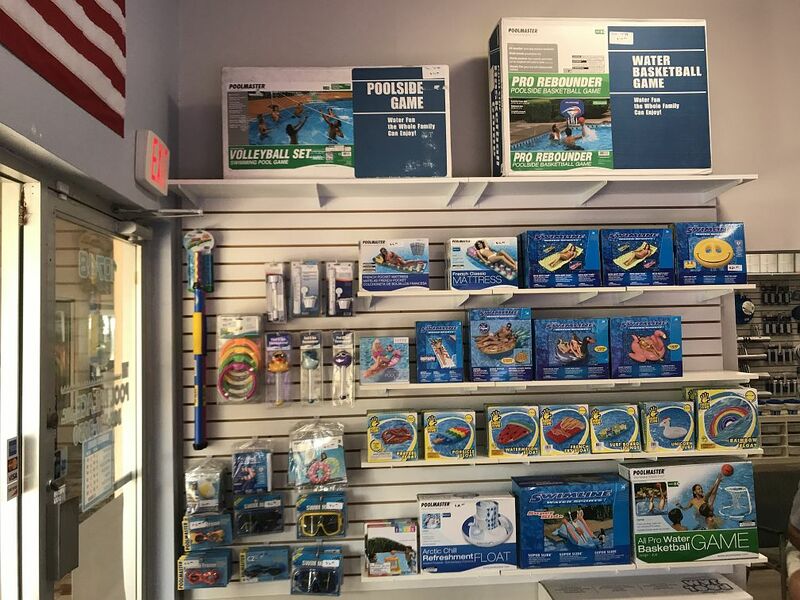 We also carry eco-friendly pool pumps and lights. 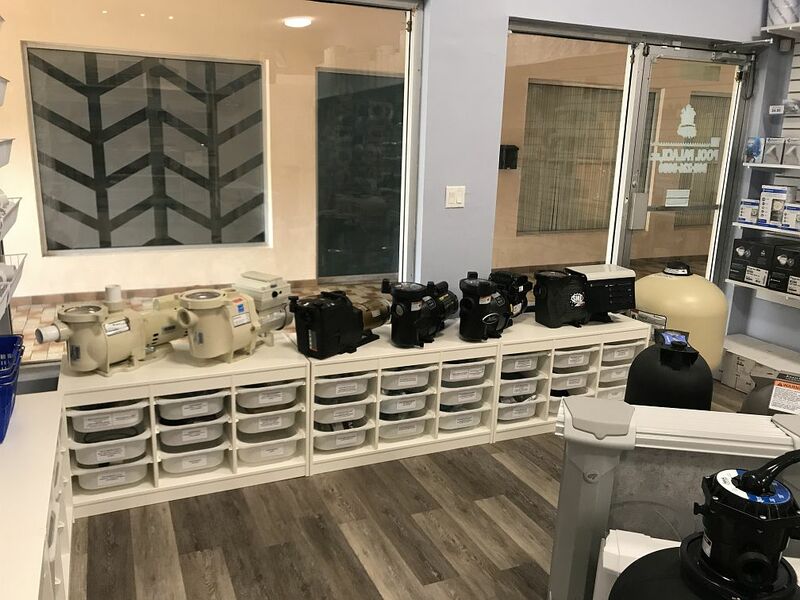 We have the top line of quality and cost efficient, including Pentair, Hayward, Zodiac, Jandy, Sta Rite. 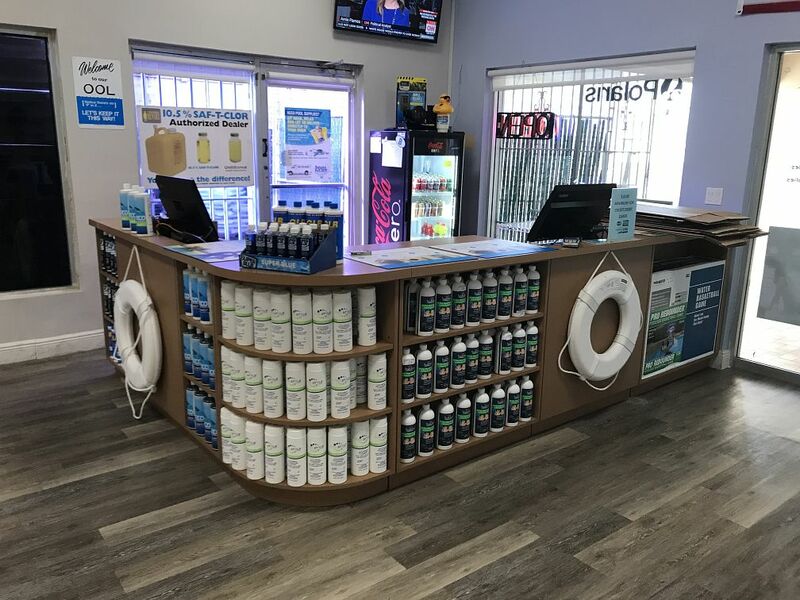 The Pool Palace has the knowledge and support to go along with it. 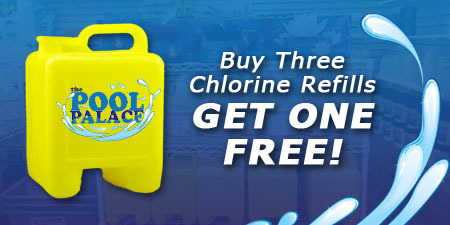 Don’t hesitate to contact us at 305-226-3050 and we will be happy to assist you in all of your pool needs.